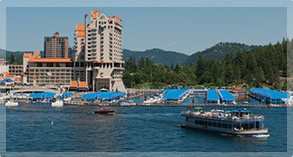 Check back for summer cruise info on Lake Coeur d'Alene with our favorite local KXLY Radio Stations! Remember that tickets for these cruises always sell out! 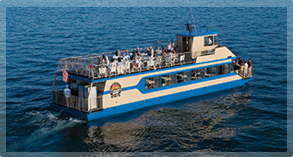 Great music with dancing on the top deck of the boat!